This is a straight-up hilarious video released by Audio Technica explaining to everyone exactly why they should "Get your own mic". While the video is funny, there is also a lot of truth to what you will see here. 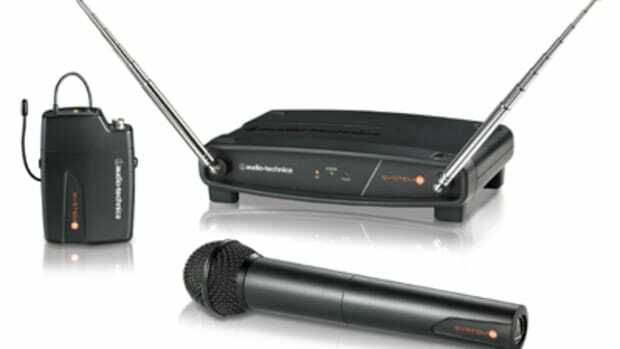 Just make sure that when you go to the club to perform or DJ, make sure you get your own mic and Audio Technica can hook you up with some great prices. 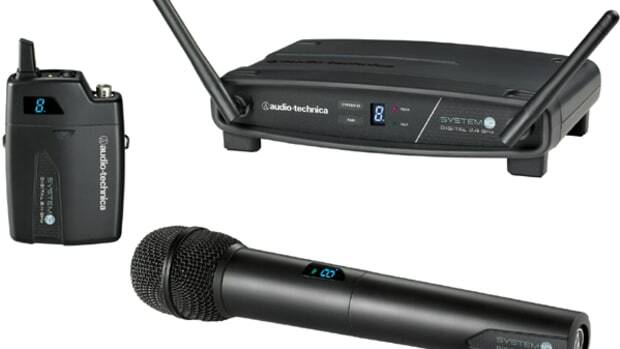 Click the buy links to see some Audio Technica Microphones at great prices from American Musical. Check out the video inside. A few weeks back, we brought you a funny (but disgustingly true) quick video by Audio Technica showing performers exactly why they should get their own microphone when performing out on stage. Don't rely on the "house" mic and you can watch video #2 to see exactly why! 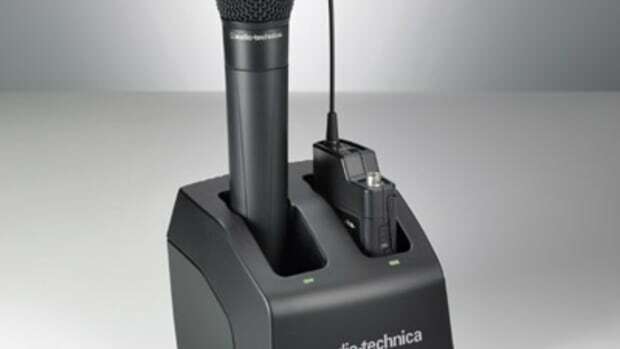 Audio Technica is one of the most trusted Microphone manufacturers in the business has been supplying the Grammy's Awards show with Microphones for their stage performances for the last 15 years, so they must be doing something right...Check out the video inside.